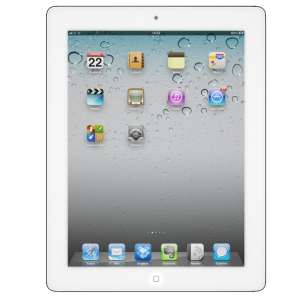 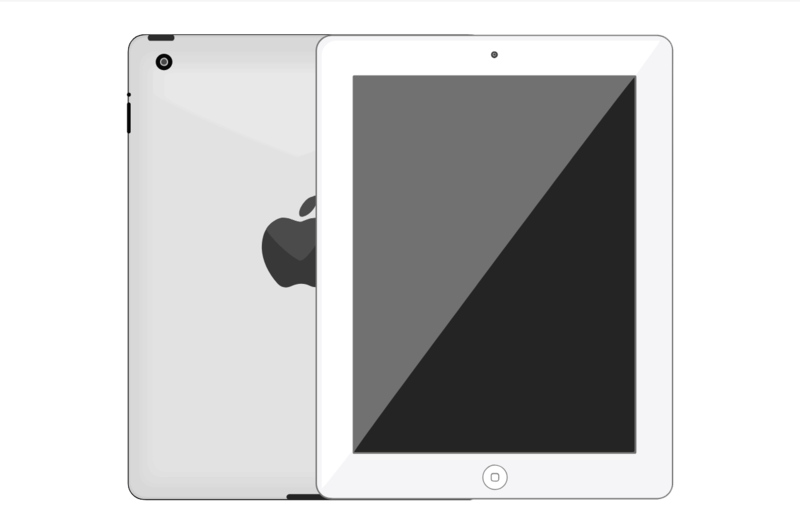 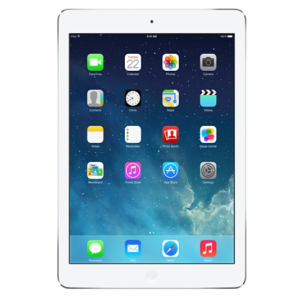 If your Apple iPad 4 needs repairing then the team at Case up are ready to help. More often than not it’s a screen replacement that leads people to our service but we repair all aspects of iPads. 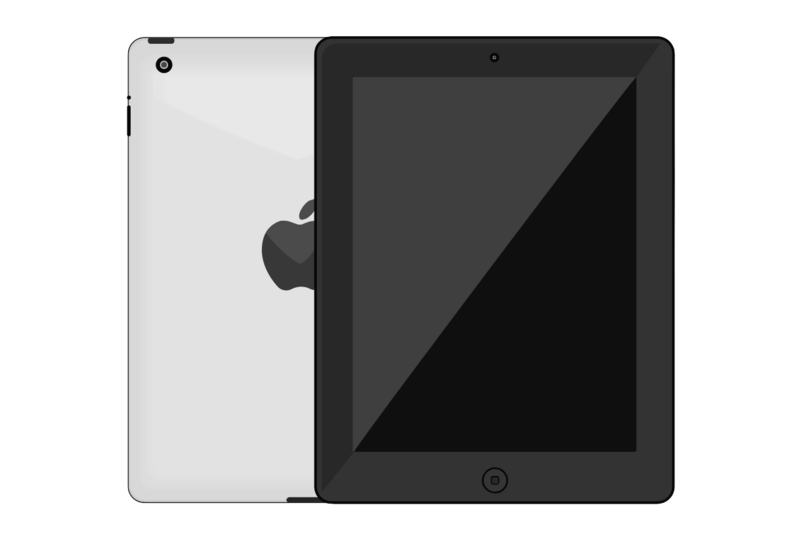 You can book quickly and easily online and same day repairs are available too.